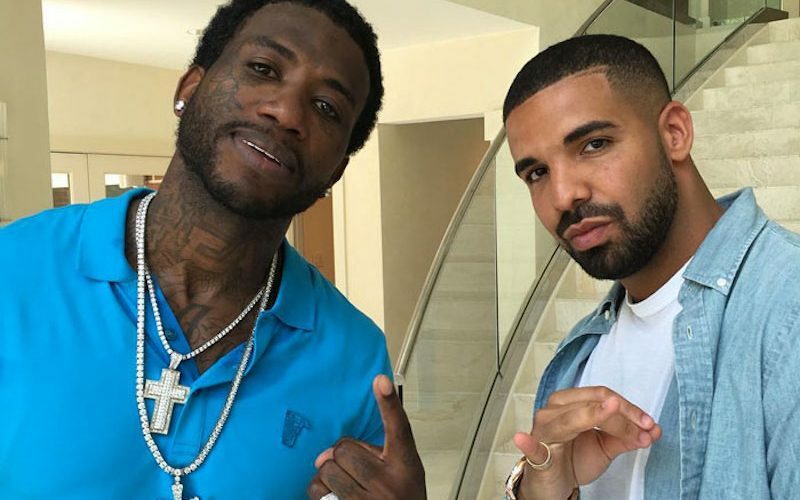 Drake and Gucci Mane are reportedly working on a joint project. Atlanta producer Zaytoven has confirmed that the two rap heavy weights are working on something. The two collaborated last month on the new single “Back On Road” shortly after Gucci Mane’s release from prison. Mike WiLL Made-It was also at the video shoot at Gucci Mane’s house in Atlanta. There could be some truth to the story since Drake posted a photo on Instagram two weeks ago of himself, Gucci Mane, Mike WiLL Made-It, and Zaytoven on IG. “That ain’t no clone…Big Guwop home,” he captioned the photo. Zaytoven previously worked with Drake while he was working on Beast Mode 16 with Atlanta rapper Future.